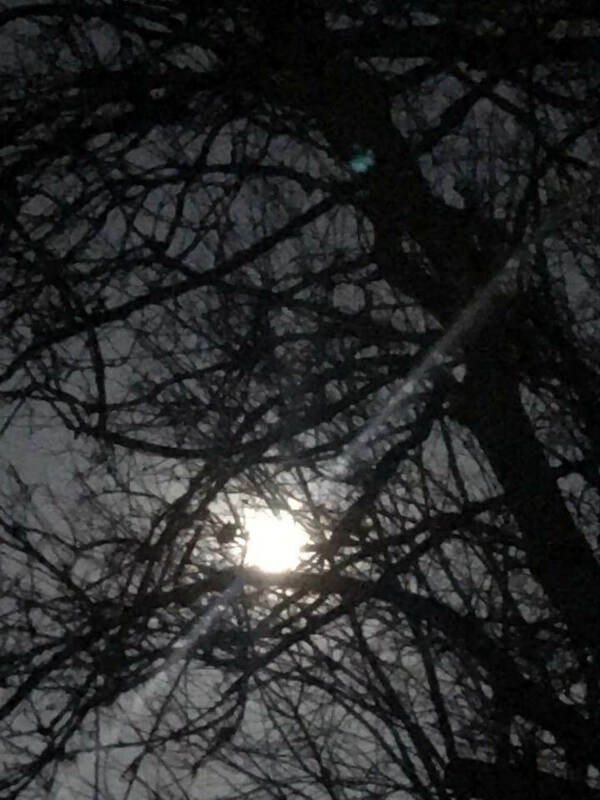 Full Moon Hike - Fairfield, Iowa - Tune into our Vibe! Thursday, March 21 • Full Moon Hike. Head out to the trails for a hike by the light of the full moon, 7:30 p.m. Jefferson County Nature Center, Fairfield. Free. It’s spring break for the Fairfield Public schools so bring your kids out for this evening activity at Jefferson County Park. We’ll meet at the nature center at 7:30 p.m. for a brief introduction before heading out on the trails for a hike by the light of a full moon. You don’t have to have kids to participate but all children must be accompanied by an adult. Since spring trails can sometimes be muddy, boots are recommended. No registration required.